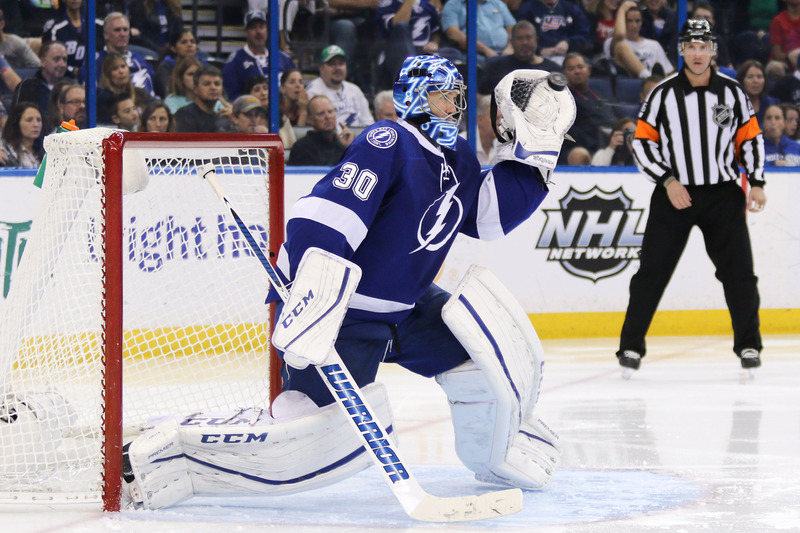 When it came to strength, the Tampa Bay Lightning was powerless. When it came to energy, the Lightning was on dead legs. When it came to taking advantage, well, the Lightning was in the holiday spirit. How else can you explain a 2-1 loss to Vancouver that was as ugly as many of its predecessors Thursday night? The Lightning was on a bit of an upswing, and they were at home, and Vancouver was finishing off a six-game road swing in nine days. I don’t think this team is going to make the playoffs unless the Triplets get healthy and make the difference. They remind me of the Rays when they couldn’t hit during May and June and their flag wavers said,”it’s just a matter of time until the bats come alive.” We’re still waiting.